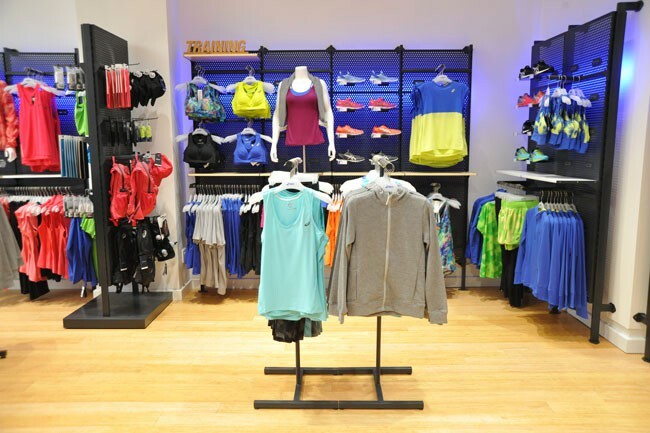 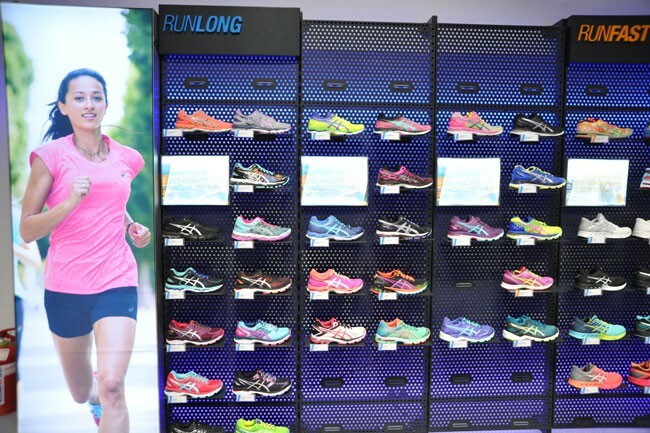 ASICS has been developing sports shoes and apparel for more than 60 years now. 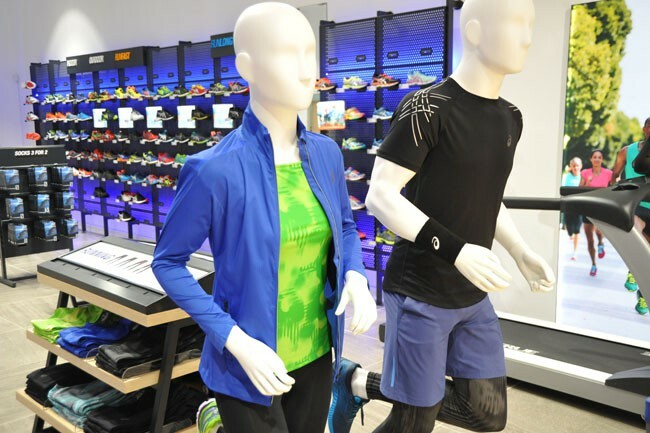 Producing innovative sports products solutions and technologies to help athletes and active consumers achieve their goals. 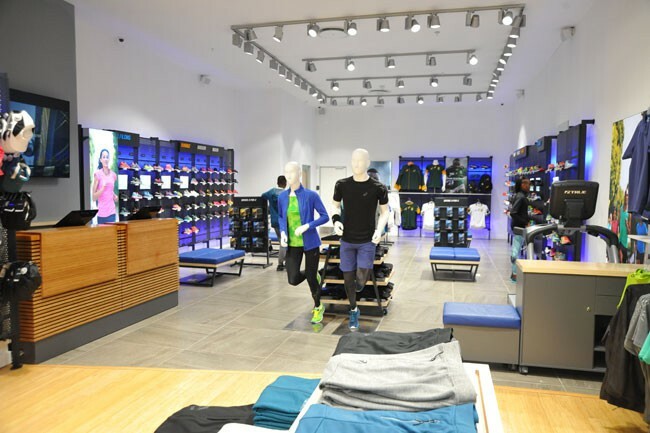 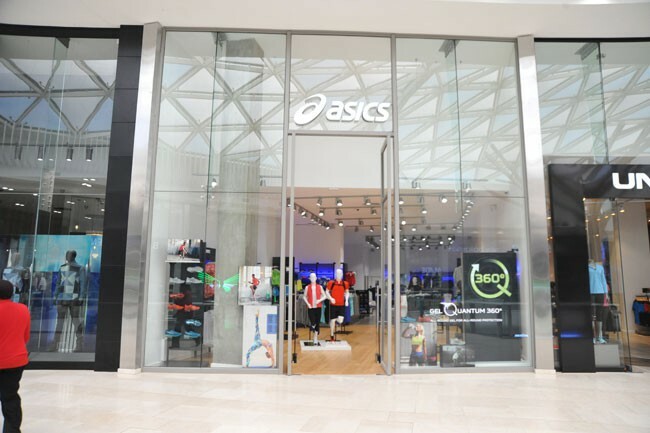 Make sure you visit the ASICS store for leading running, apparel and sporting advice to help you continuously achieve your personal fitness goals and try out Motion ID in store to ensure you get the product best suited for your running needs.